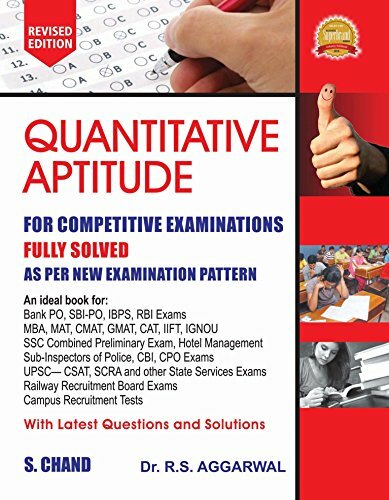 Ever since its release in 1989, Quantitative Aptitude has come to acquire a special place of respect among students and aspirants appearing for a wide gamut of competitive exams. 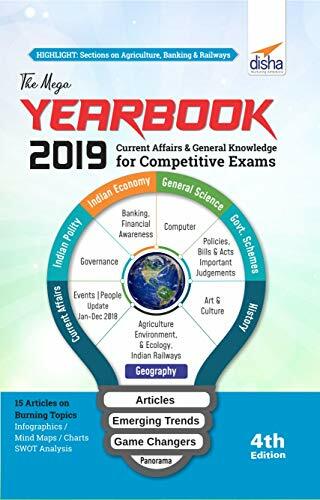 Now, more than quarter of a century later, with the ever changing environment of examinations, the book too reinvents itself while being resolute to its core concept of providing the best content with easily understandable solutions. A whole lot of objective-type questions, with their solutions by shortcut methods & full coverage of every topic via fully solved examples given at the beginning of each chapter. Comprehensive: With more than 5500 questions (supported with answers and solutions—a hallmark of Quantitative Aptitude) the book is more comprehensive than ever before. Easy to follow: Chapters begin with easy-to-grasp theory complemented by formulas and solved examples (close to 800). They are followed by a wide-ranging number of questions for practice. Latest: With questions (memory based) from examinations up till year 2016 (more than 400 questions from 2015 and 2016 alone), the book captures the latest examination patterns as well as questions for practice. 1. Comprehensive: With more than 5500 questions (supported with answers and solutions—a hallmark of Quantitative Aptitude) the book is more comprehensive than ever before. 2. Easy to follow: Chapters begin with easy-to-grasp theory complemented by formulas and solved examples (close to 800). They are followed by a wide-ranging number of questions for practice. 3. 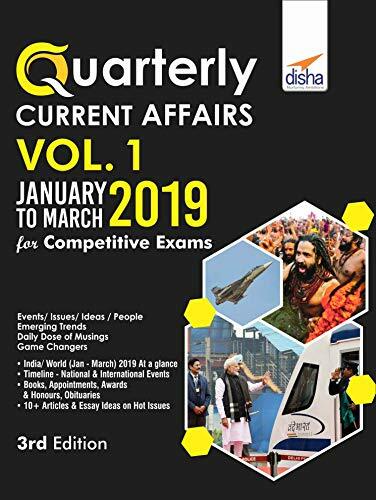 Latest: With questions (memory based) from examinations up till year 2016 (more than 400 questions from 2015 and 2016 alone), the book captures the latest examination patterns as well as questions for practice. This book has been written by R S Aggarwal, who has written books like A Modern Approach to Logical Reasoning (R.S. Aggarwal),A Modern Approach to Verbal and Non-Verbal Reasoning,Quantitative Aptitude,Quantitative Aptitude Fully Solved In Telgu,Mathematics for C.D.S, 3/E. 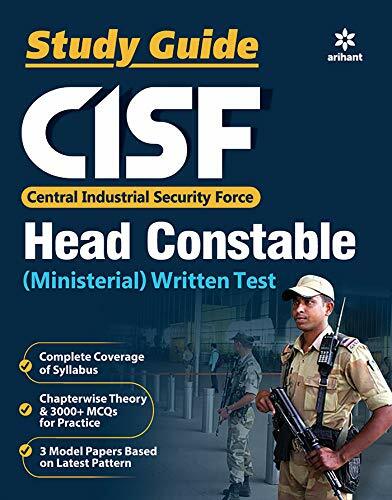 The books are written in Government Exams,Reference,Education category. 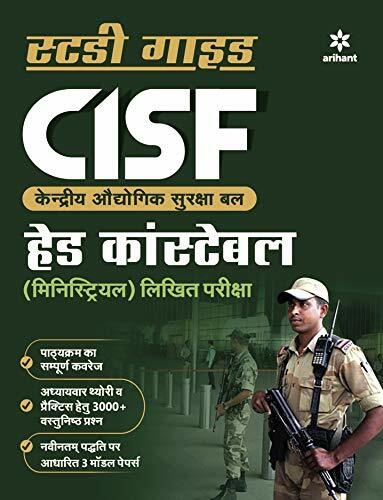 This book is read by people who are interested in reading books in category : Government Exams. So, if you want to explore books similar to This book, you must read and buy this book.